It’s been estimated that parents spend around $12,000 on baby-related expenses during a child’s first year. Of course, a large chunk of that amount includes formula, diapers and an allotment for housing. However, I’m guessing a hefty chunk of that $12K is also spent on gear designed to make life with a new baby easier. I think this is particularly true for parents of colicky, fussy or high need babies. More easygoing babies are likely content to be rocked in a rocking chair, set down in a crib or simply held in mommy’s arms. However, fussy babies tend to need more intense soothing in order not to cry or fuss. The problem, of course, is that it would be all too easy to go broke trying out all the products on the market! With all the swings, slings, rockers, bouncers, swaddlers and drops out there, it becomes virtually impossible to figure out which ones to buy. And while I LOVE online reviews, it’s hard to know if the parents who rated these products had easygoing babies or more difficult – or ahem, “discerning” – babies. 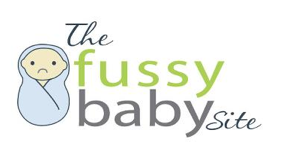 For this reason, I recently sent out a survey to 935 parents of fussy, colicky or high need babies to find out which products REALLY worked for them. The results of this survey are below. Some of the products below have been on the market for only a short time (some as little as 1-2 months). For this reason, they may not have gotten the traction of older, more established products. This likely contributes to their lower effectiveness rating. I have put a * beside the products that I know are new to the market. Some of these products may not be available in all countries/locations. This may contribute to a lower effectiveness rating. Unfortunately, when I first sent around this survey, I forgot to add exercise/yoga ball to the list. This means that approximately half of participants may not have had this option on their survey. This definitely lead to lower effectiveness ratings. In a past survey I’ve done, this was ranked as the #1 soothing product. Survey respondents had the option to add additional products to the survey. Products that were mentioned 5+ times were included in the list below. These included: Gerber Colic Soothe Drops, the Dohm white noise machine, the Lillebaby carrier, the Beco carrier and the Sleep Sheep. I suspect that had they been on the survey, the effectiveness ratings for these products would have been much higher. What are the most effective products for fussy, colicky and high need babies? 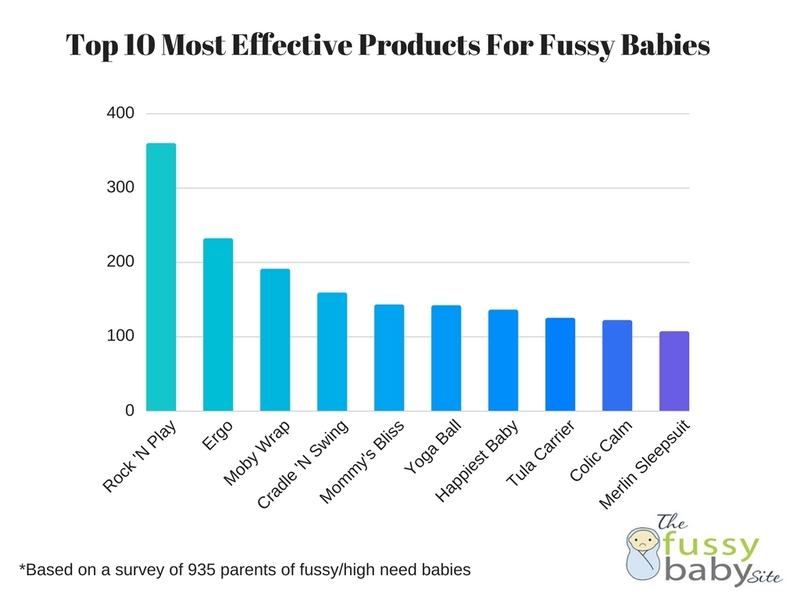 Survey participants were asked to select all the products on the list that they found very effective for their fussy baby. They were asked to only select items they would wholeheartedly recommend to friends who had a fussy baby. The top 10 results were as follows. The complete set of 55 products contained in the survey are listed below. They are in order from greatest number of votes (#1) to least (#54). 1. 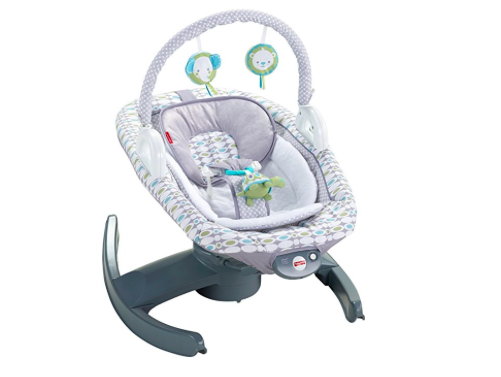 The Fisher Price Rock ‘N Play Newborn Sleeper – 360 votes (Votes for manual and auto Rock ‘N Play are included in this number). Canadian readers: Sadly, the auto Rock ‘N Play doesn’t appear to be available in Canada, so you may have to stick with the manual version! What’s the #1 product you couldn’t live without for your fussy or high need baby? 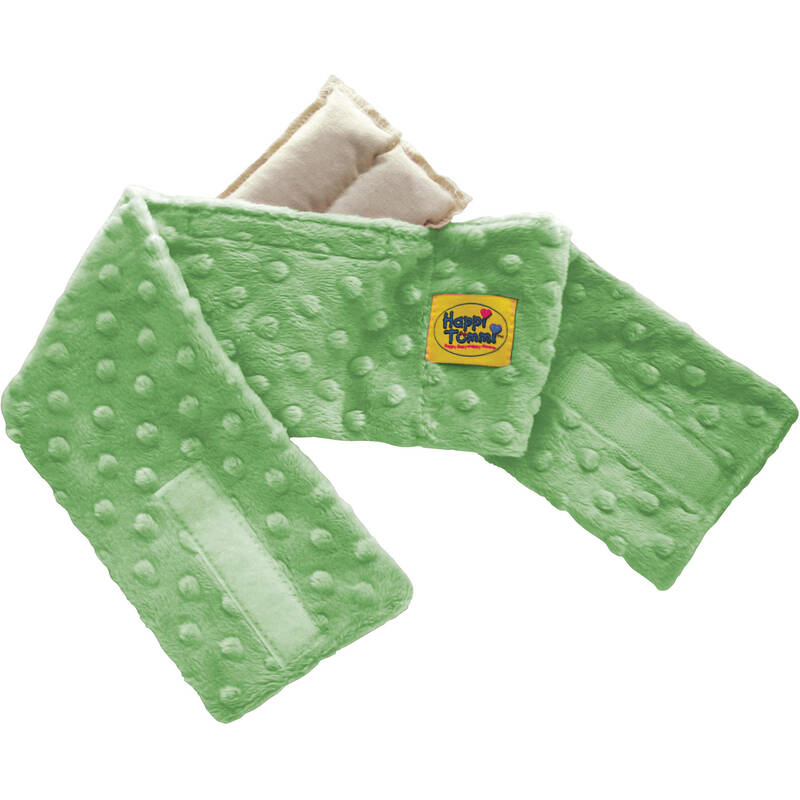 Respondents were also asked to select one product that proved most effective for their fussy, colicky or high need baby. The top 10 products are outlined in the chart below. Please note: If we were to add up the total responses for all types of baby carriers, these would (by far) be the #1 choice. I thought it would be helpful to offer up my own personal recommendations for parents wondering which products they should buy for their newborn. This is the “full meal deal” of products I would buy if I were to have another baby (and could afford it!). 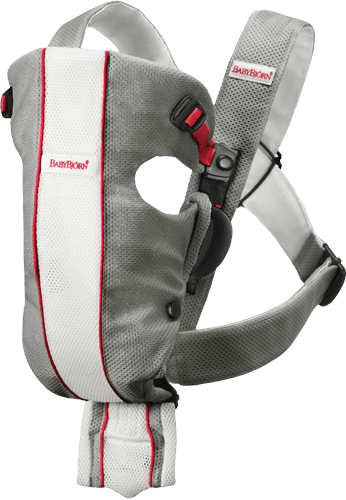 Ergo Baby Carrier: Essential for getting anything done hands-free, especially if you have an older child to look after. You’ll be able to use this to carry your baby from birth all the way up to toddler. Exercise/yoga ball: A must-have for those long, colicky nights. 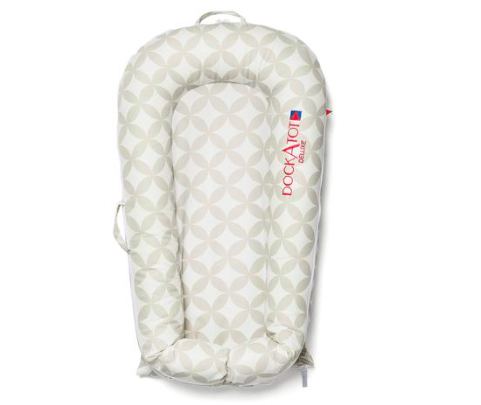 Swaddle your baby, turn up the white noise, hoist him up on your shoulder, and bounce away. The Woombie: I would order the Woombie Leggies so my baby could be swaddled while in the swing or Rock ‘N Play. Baby Got Colic Whitenoise App (on iTunes and YouTube): White noise is essential for fussy babies. This is a low-cost app that many parents have found very effective. 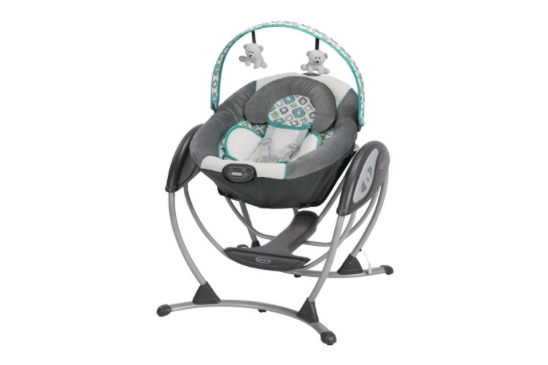 The Fisher Price Rock ‘N Play Newborn Sleeper OR Fisher Price Cradle ‘n Swing: If I could afford it, I’d use both! 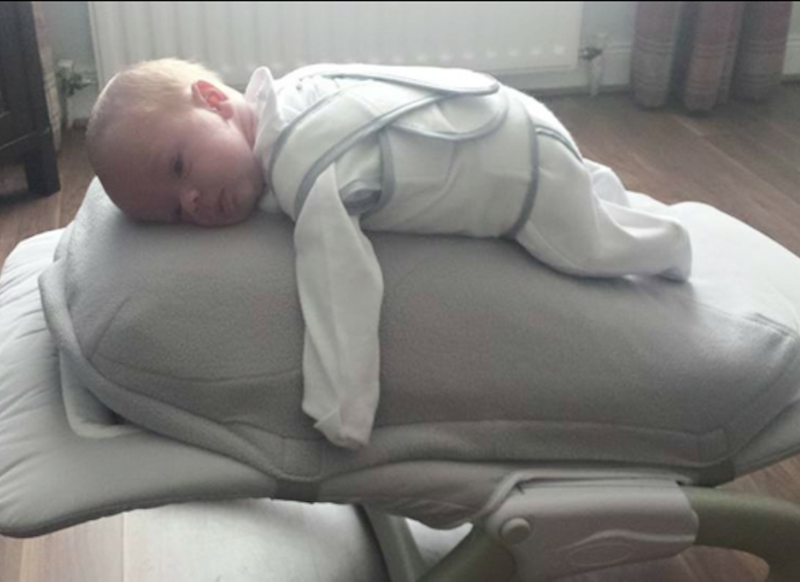 I personally used the Cradle ‘N Swing which was an absolute lifesaver (my son slept 12 hours straight in that thing). Many of our parents have absolutely loved the Rock ‘N Play as well. 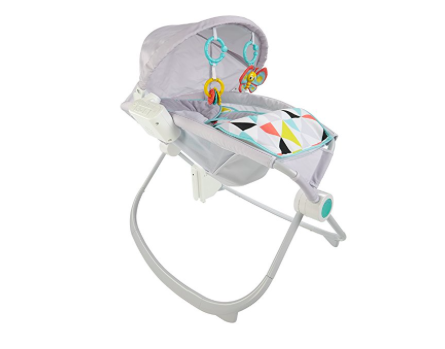 The Babocush: This is brand new to the market, but the testimonials I’ve heard are phenomenal. The only drawback is that your baby can’t be left sleeping on it as they’re on their tummy. 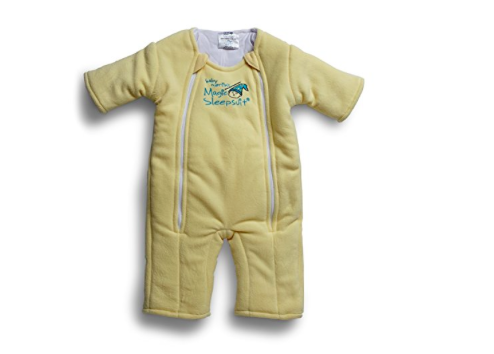 Baby Merlin’s Magic Sleepsuit: For use during the transition out of the swaddle. The Happiest Baby on the Block Book or DVD: These techniques made a world of difference for us. Once we got them down, we could almost always get our son to sleep within minutes. 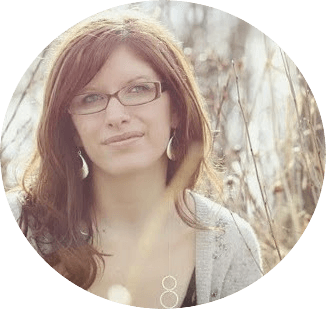 The Fussy Baby Survival Guide (although, I wouldn’t actually buy it since I wrote it!) 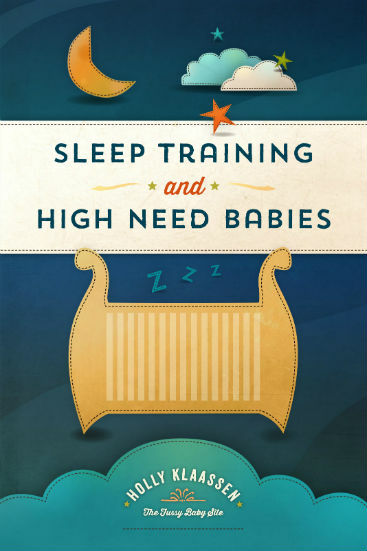 I believe it’s a must-have for any parent of a fussy newborn to help them understand WHY their baby is so fussy and WHAT they can do to help. The Snoo Smart Sleeper: This looks very promising to me, however the price tag makes it an unrealistic purchase for many parents. If money was no object, I’d definitely give it a try! Gerber Colic Soothe Drops: Many of our parents have reported loving these, though I haven’t tried them myself. As the parent of a fussy baby, you likely already know there are no products that will magically “cure” your baby. You probably also know that products (even the best ones) are no substitute for good, old-fashioned carrying, nursing or holding. That said, finding the right product for your baby can be a lifesaver for helping your baby sleep or relax, and giving your weary arms a break. If you have other product recommendations, please send them to me by email so I can include them on our next survey! *Please note: Some of the links in this post are affiliate links. This means I receive a small commission if you purchase an item after clicking on the link. However, this in no way impacted the product selection or results listed here. To view our full affiliate policy, please click here.